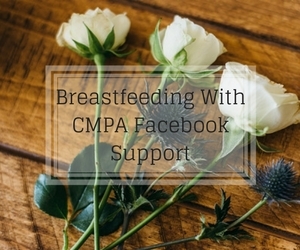 Welcome to the breastfeeding with CMPA section of our website! 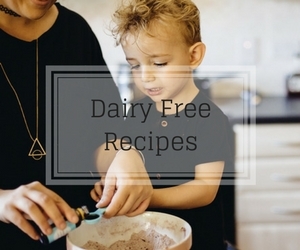 Here you will hopefully find everything you need to know about breastfeeding with CMPA (Cow’s Milk Protein Allergy) including answers to frequently asked questions, dairy free recipes, helpful resources and places to go for support, and my famous dairy free treats list. 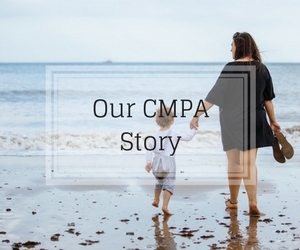 I’m Lauren, and I am the mum of a little boy with CMPA and soya allergy. 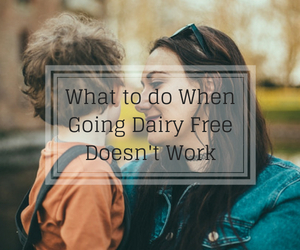 I gave up dairy and soya for nearly two years so that I could continue to breastfeed him until he self weaned at two. 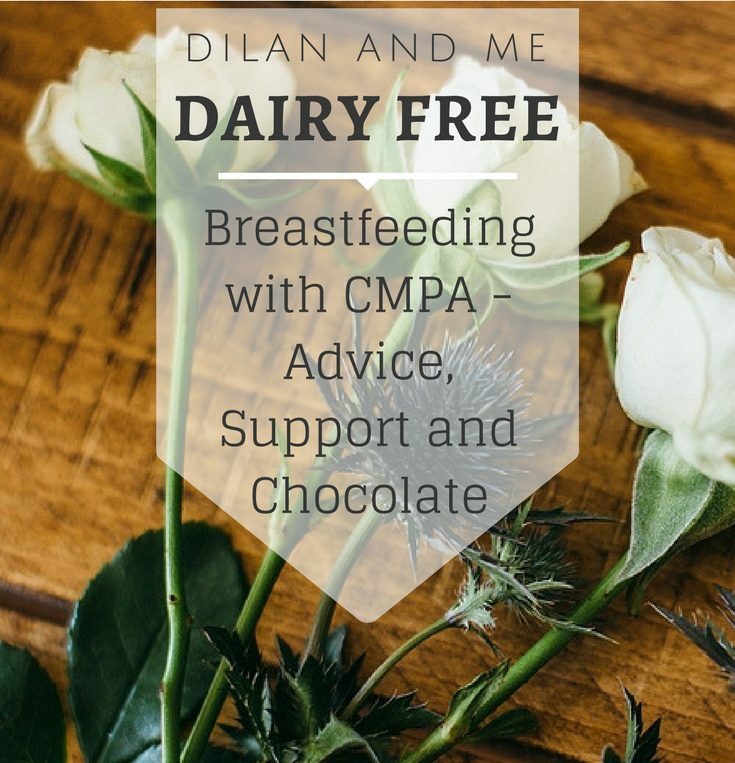 During this time and since then I’ve picked up a lot of knowledge and experience on the subject of breastfeeding with CMPA and now I would love to share it with you all. 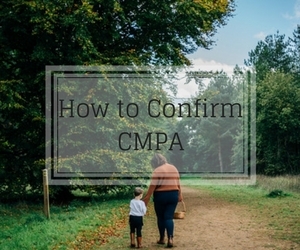 Whether you’re just starting out on your CMPA journey or your a seasoned pro coming back for a refresher, I’ve been where you are and I can help. The advice on this page should not take the place of advice from trained health care professionals, however it will definitely help you to get your head around this potential diagnosis and what to do next. 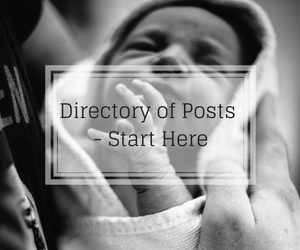 Breastfeeding with CMPA can feel so overwhelming in the beginning, and at lots of points throughout your journey, but hopefully the resources below will make you feel much more confident. At the very least you can be comforted by the knowledge that you definitely aren’t alone. The best advice I can give to you is that it absolutely will get easier, and seeing the improvement in your little one’s symptoms makes it all worth while. 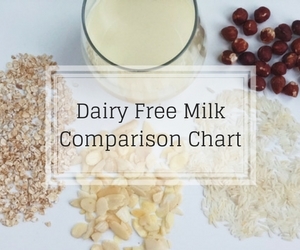 I will be adding to the resources here often but if there’s a question that you can’t find the answer to then feel free to send me an email to dairyfree@dilanandme.com. 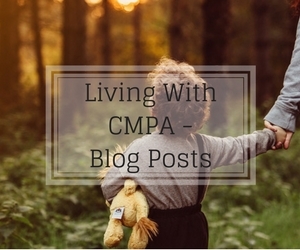 Hopefully the sections below will make it really easy for you to access the information that you need, please do take some time to have a read of all the posts and resources because they have all been specifically written to help answer all the questions you have about breastfeeding with CMPA. 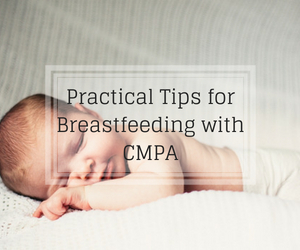 Share these resources with your partner and your family, so that they can get clued up on all the stuff that goes into breastfeeding with CMPA too. A decent support network, some decent info and a packet of dairy free biscuits will get you through this, I promise. 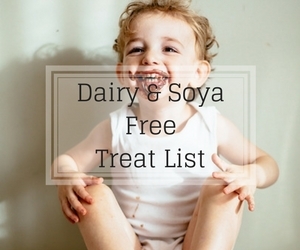 Make sure you check out our Breastfeeding with CMPA Dairy Free Treats List first, there’s no need to give up chocolate and cake just yet!